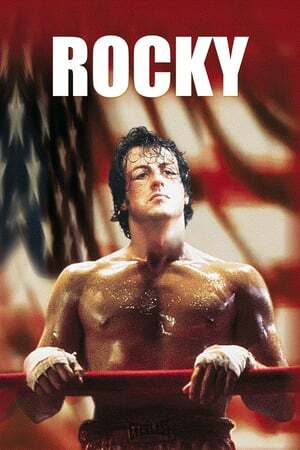 Storyline: Rocky Balboa is a struggling boxer trying to make the big time, working as a debt collector for a pittance. When heavyweight champion Apollo Creed visits Philadelphia, his managers want to set up an exhibition match between Creed and a struggling boxer, touting the fight as a chance for a "nobody" to become a "somebody". 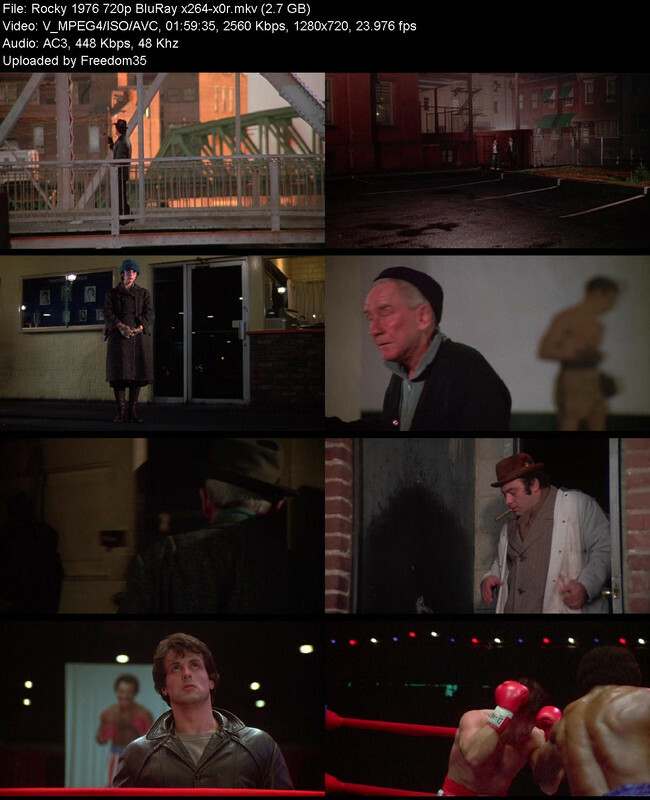 The match is supposed to be easily won by Creed, but someone forgot to tell Rocky, who sees this as his only shot at the big time.